Hello! 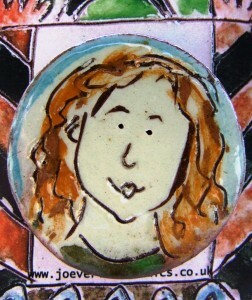 I am a potter living, working and teaching in Derbyshire. I make a range of lively earthenware ceramics decorated with coloured slips.